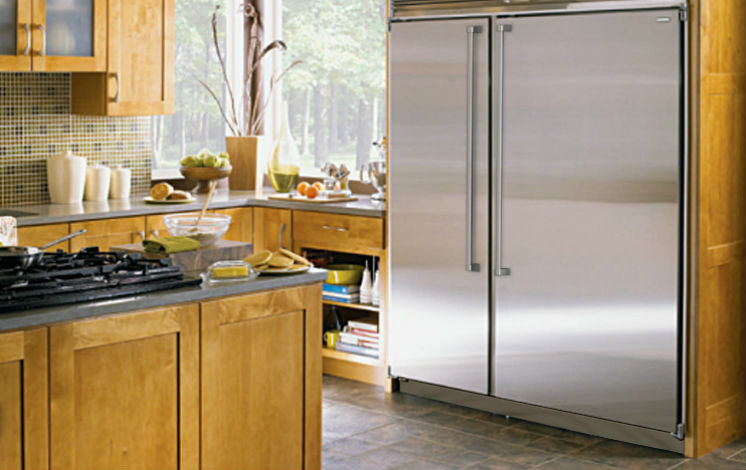 Next Cooking Event Coming Soon. 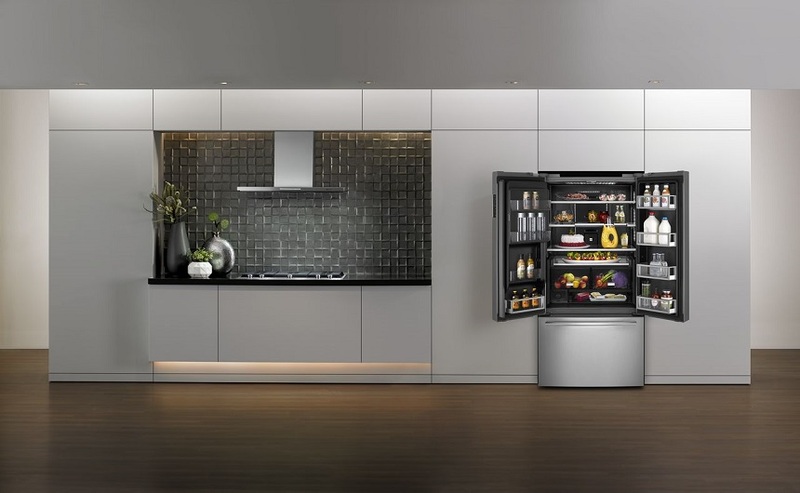 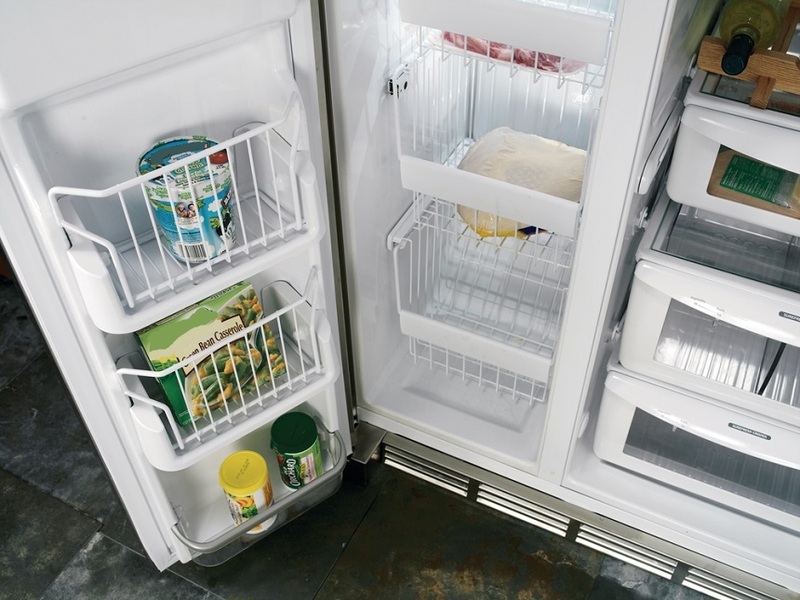 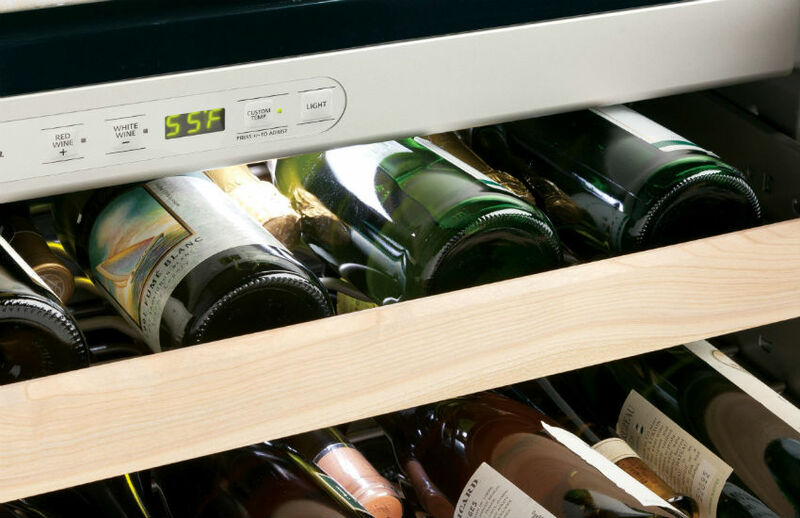 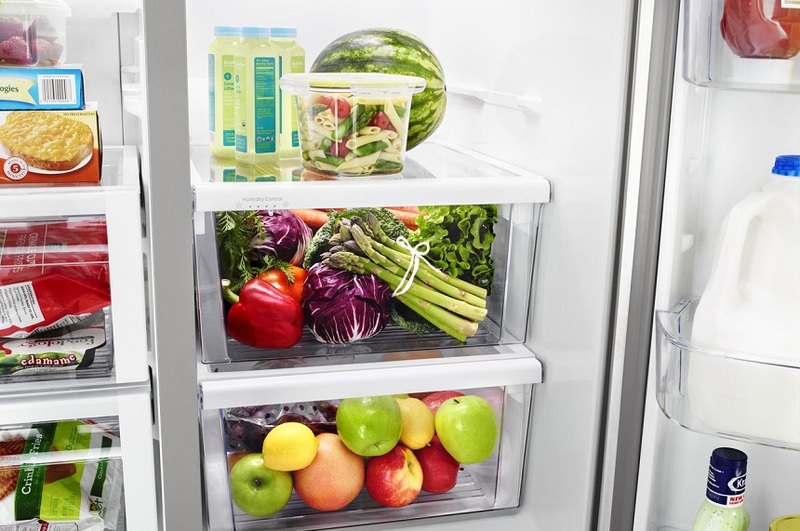 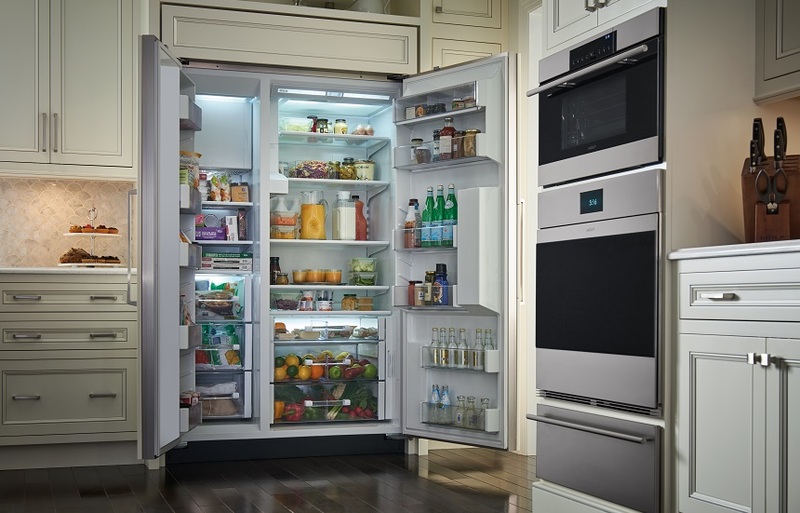 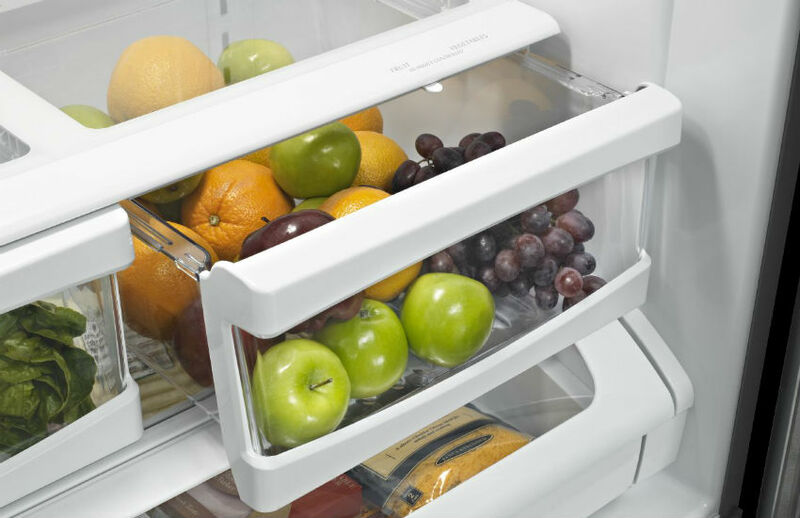 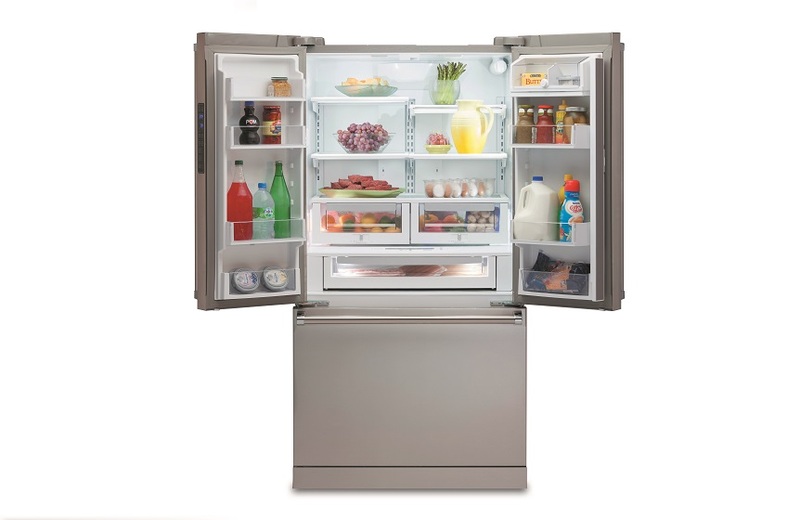 Bottom Mount Refrigerators vs. Top Mount Refrigerators: Which Is Better? 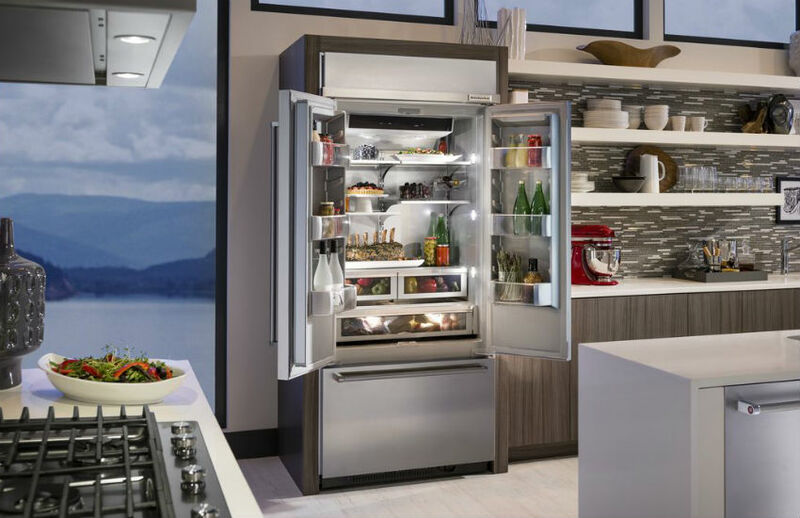 By clicking SUBMIT, I acknowledge that my information will be handled and used by Universal Appliance and Kitchen Center for internal purposes only and not be sold to any third parties.